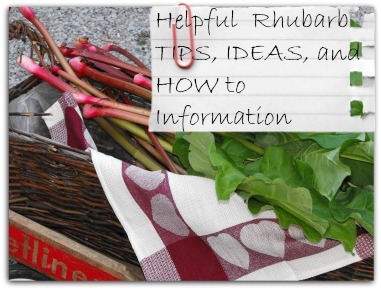 Looking for Rhubarb Tips and Advice? I have been growing rhubarb in my garden for over 25 years. And, of course that means I have been baking and cooking with the "pie plant" for just as long. Actually, I have been using rhubarb in the kitchen for longer than that, because my grandparents shared their rhubarb with us when I married and did not yet have a property to grow it on ourselves! 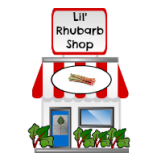 Here, are the best rhubarb culinary/kitchen, rhubarb growing/gardening tips, "how tos", and helpful information and advice from a rhubarb expert! 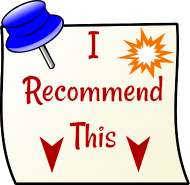 ★ ★ Be sure to Bookmark this Page, PIN it, or Add it to Your Favorites so you will have it handy when you need it! Countless rhubarb culinary and kitchen tips, gardening and growing tips and other advice about rhubarb is sprinkled throughout this website, however, below I have included links to the most frequently asked questions about rhubarb. 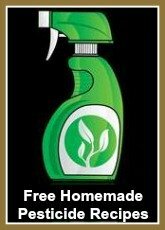 On this page (below) you will find links to topics such as how to prepare rhubarb, eating rhubarb raw, how to make green rhubarb "red", the best recipe for a graham cracker crumb crust, how to keep your flour fresh, how to freeze, dry or can rhubarb, ideas for including rhubarb (remember rhubarb is a vegetable) in your dinner menu, and much more! Perhaps your rhubarb garden is suffering from pests or disease, or slugs have taken a liking to it - find out what to do at Rhubarb-Central.com! Interested in forcing rhubarb, or wondering if you can grow this plant in a patio container? Be sure to check out the link to simple, do-it-yourself instructions for how to make fabric jam jar covers! No need to buy jam jar toppers, they are so easy to assemble yourself! Whether you have grown and baked and cooked with rhubarb for many years, or you are new at rhubarb gardening, I hope you will find all you are looking for, and more(!) at Rhubarb-Central.com! Can I use FROZEN Rhubarb in any Rhubarb Recipe? Where can I BUY FROZEN Rhubarb? HOW MUCH RHUBARB do I NEED? Do I need to PEEL Rhubarb? Where can I BUY Rhubarb PLANTS? Does Rhubarb Grow in the SOUTH? Can Rhubarb be Grown in CONTAINERS? What do I do with FLOWERING Rhubarb? Can I GROW Rhubarb from SEED? Don't see the answer or solution to the question you had? Can't find the rhubarb tips you were searching for? Let me know! If you have a rhubarb tip or bit of advice that you are willing to share, please let me know, and I will be happy to let other visitors know! I regularly receive emails from visitors to my website asking me questions about rhubarb, or sharing their experiences with this (much misunderstood) veggie! I love receiving website feedback and questions or comments, so keep them coming!